Solid Crochet Cuffed Beanie Hats ONLY $4.99 + FREE Shipping (was $19)! 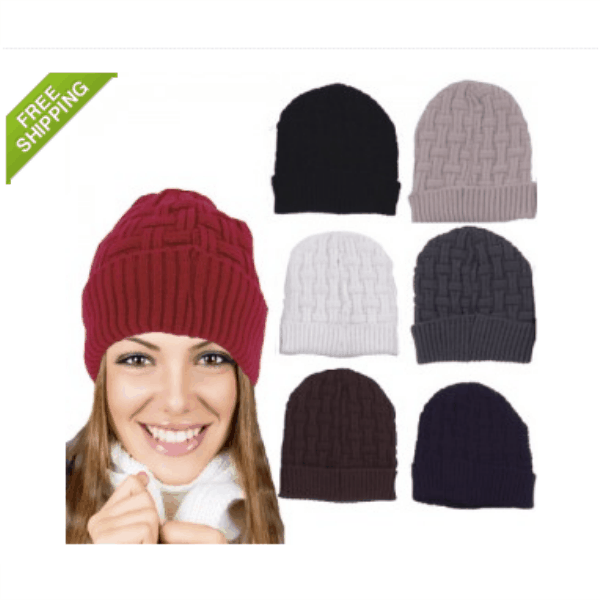 You are here: Home / Great Deals / Solid Crochet Cuffed Beanie Hats ONLY $4.99 + FREE Shipping (was $19)! Hurry and grab one of these super cute Solid Crochet Cuffed Beanie Hats for ONLY $4.99 + FREE Shipping (was $19)!